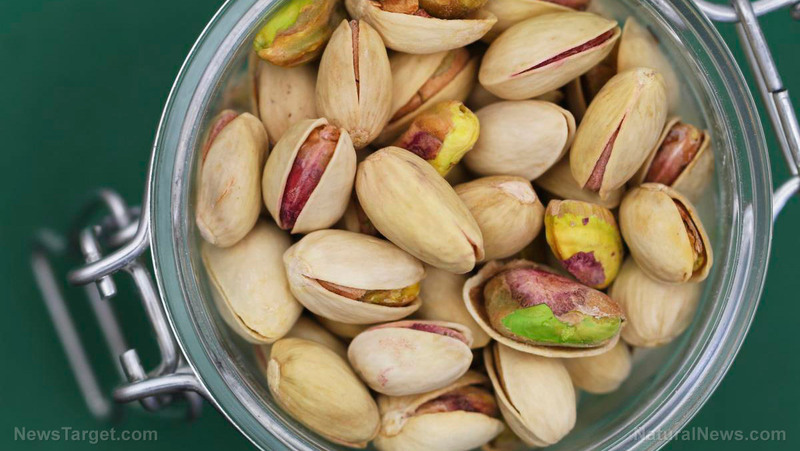 7 Science-backed benefits that will make you grab a bowl of pistachios – Sense of Urgency! (Natural News) Did you know that pistachios, which are considered nuts, are actually seeds? When eaten in moderation, pistachios can promote weight loss and even improve your blood glucose levels. Pistachios and their health benefits Pistachios come from the fruits of a desert plant called Pistacia vera. These nutrient-rich green nuts are full of antioxidants, fiber, and protein….